Punjabizm :: History and Photo Gallery of punjab and every district. Punjab ਪੰਜਾਬ is a state in northwest India. Punjab borders the West Punjab to the west, Jammu and Kashmir to the north, Himachal Pradesh to the northeast, Haryana to the south and southeast, Chandigarh to the southeast and Rajasthan to the southwest. The total area of the state is 50,362 square kilometers (19,445 square miles). The population is 24,289,296 (2000). Punjab's capital is Chandigarh, which is administered separately as a Union Territory since it is also the capital of neighbouring Haryana. 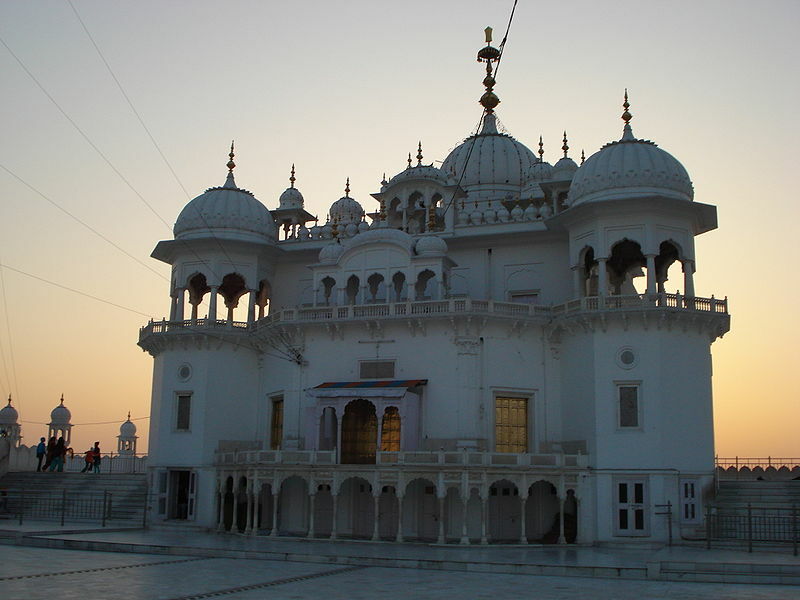 Other major cities of Punjab include Ludhiana, Amritsar, Patiala and Jalandhar. The Indus Valley Civilization was one of the world's first and oldest civilizations. 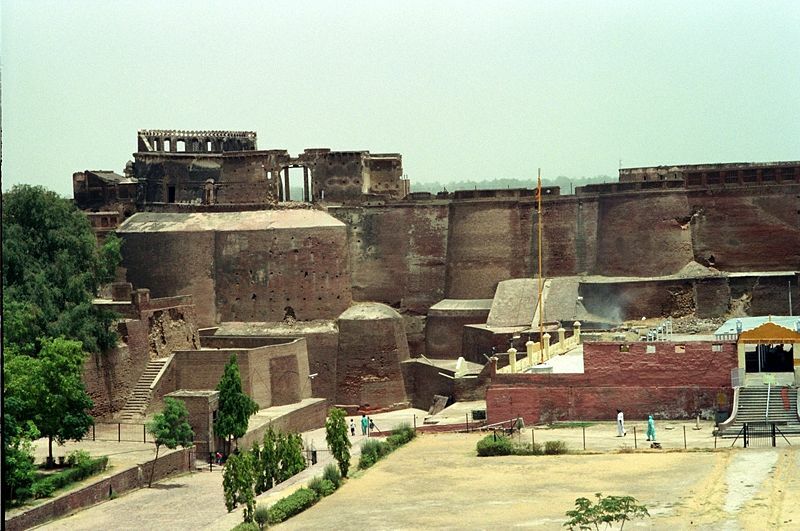 It centered around the ancient cities of Harappa and Mohenjo-daro located in the Pakistani province of Punjab and the Pakistani province of Sind, respectively. The Indian Punjab historically forms a part of the larger Punjab region, which includes some parts of Afghanistan, the Pakistani province of Punjab and the North West Frontier Province, the Indian states of Haryana and Himachal Pradesh, parts of J&K and Delhi and the Union Territory of Chandigarh. Indian Punjab was trifurcated in the year 1966 leading to the formation of Haryana and Himachal Pradesh. Agriculture is the largest industry in Punjab. Others major industries include the manufacture of scientific instruments, electrical goods, financial services, machine tools, textiles, sewing machines, sports goods, starch, tourism, fertilizers, bicycles, garments, and the processing of pine oil and sugar. Punjab is considered to have the best infrastructure in India, this includes road, rail, air and river transport links that are extensive throughout the region. Punjab also has the lowest poverty rate in India at 6.16% (1999-2000 figures), and has won the best state performance award, based on statistical data compiled by the Indian Government. In the 1980s, Punjab was rocked by political and religious turmoil. Sikh fundamentalists began a campaign of terror, in large part supported by Pakistan, to form a Sikh state called Khalistan. During the turmoil, thousands of Hindus were forced to flee the state. 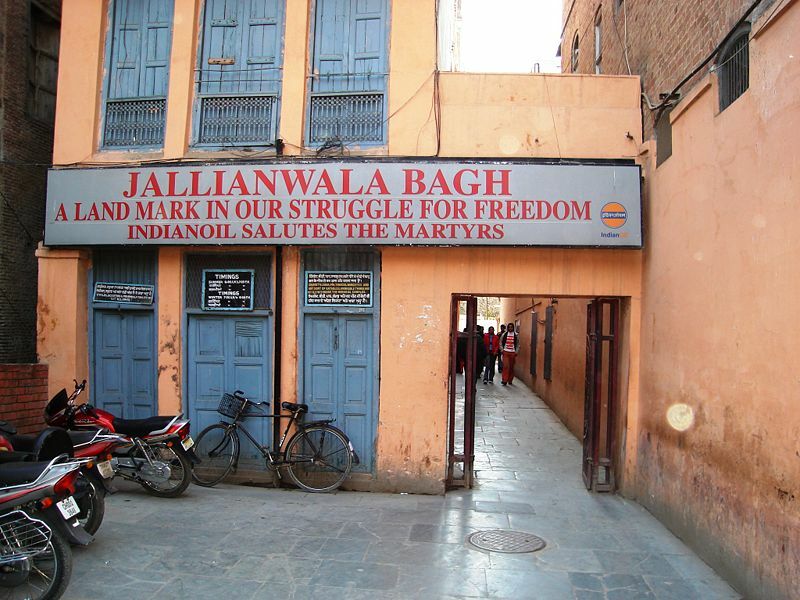 The violence was eventually suppressed by the governments of Punjab and India. Most of the Punjab is an alluvial plain, bounded by mountains to the North. Despite its dry conditions, it is a rich agricultural area due to the extensive irrigation made possible by the great river system traversing it. Punjab region temperature range from -2° to 40°C (MIN/MAX), but can reach 47°C (117°F) in summer and can touch down to -5°C in winter. Tourism is a swiftly expanding area and many analysts predict huge potential. Tourism of Punjab is principally suited for the tourist interested in culture, civilization, spirituality and epic history. 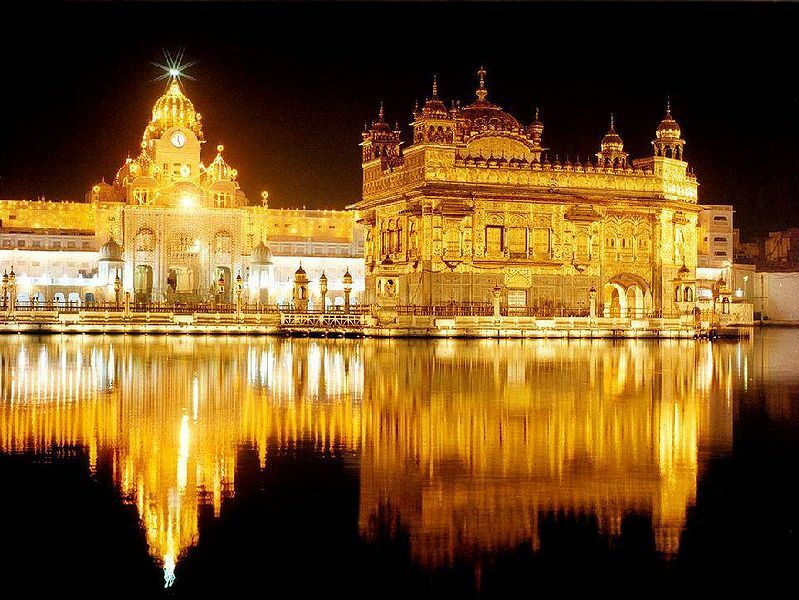 More specifically tourism is particularly suited for the person who is interested in epic history, the celebrated Punjabi culture, royal Punjabi palaces, historic battles and of course the world-renowned examples of Sikh Architecture, shrines and temples.